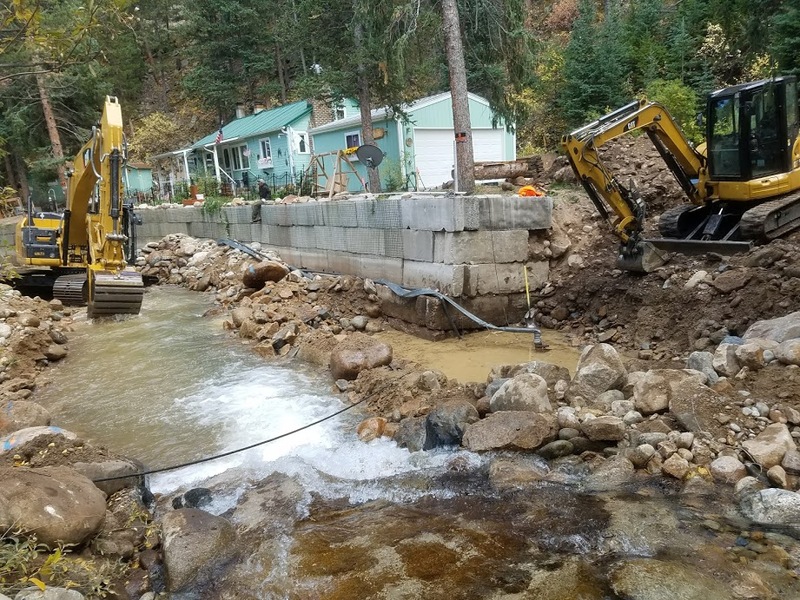 Meyers Services offers bridge installation and repair. 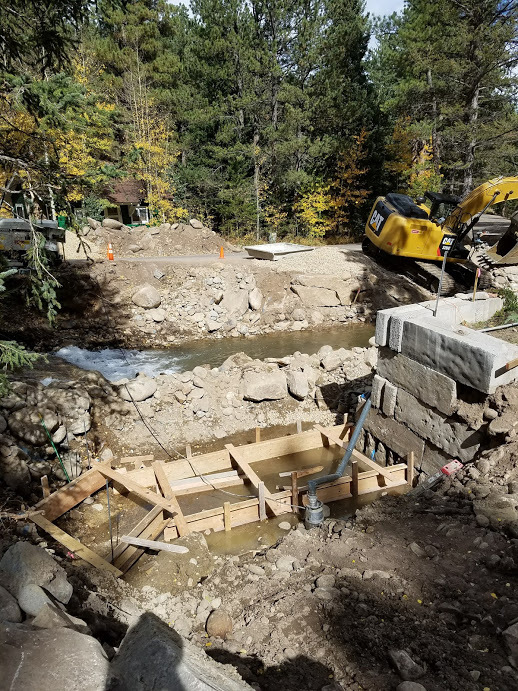 We start a new project for you from the ground up including excavation, concrete abutments, welding and decking aligned with your engineered plans. 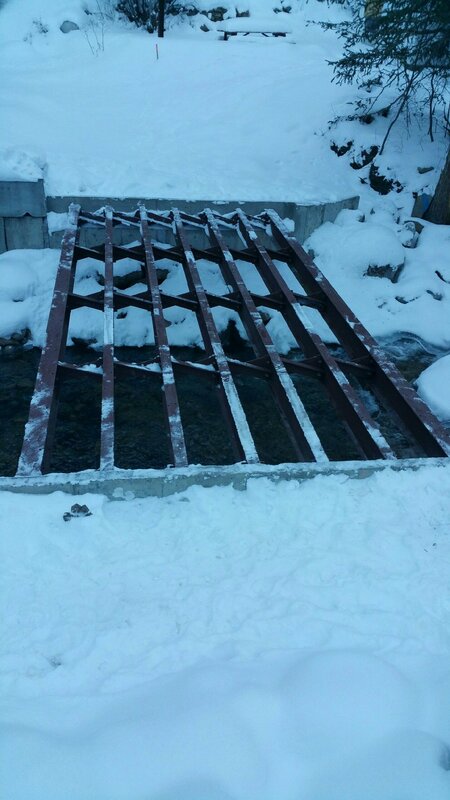 We also offer repair services for bridge maintence, extensions or fortification. 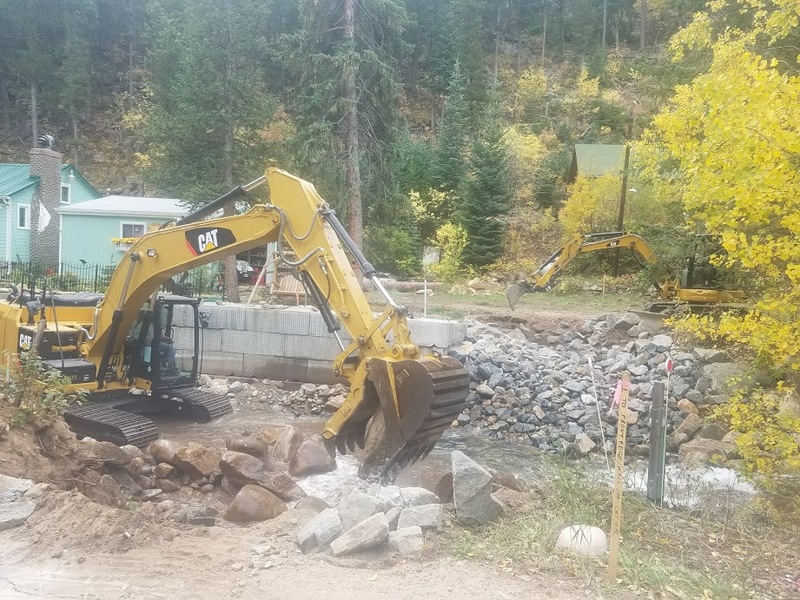 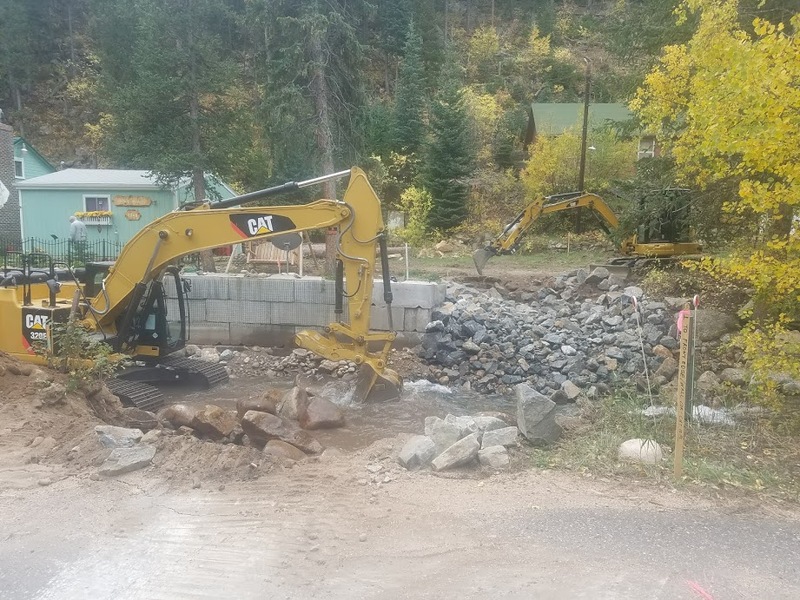 We have built several bridges and repaired many caused by the 2013 flood in the Lyons, Boulder and Jefferson County areas. 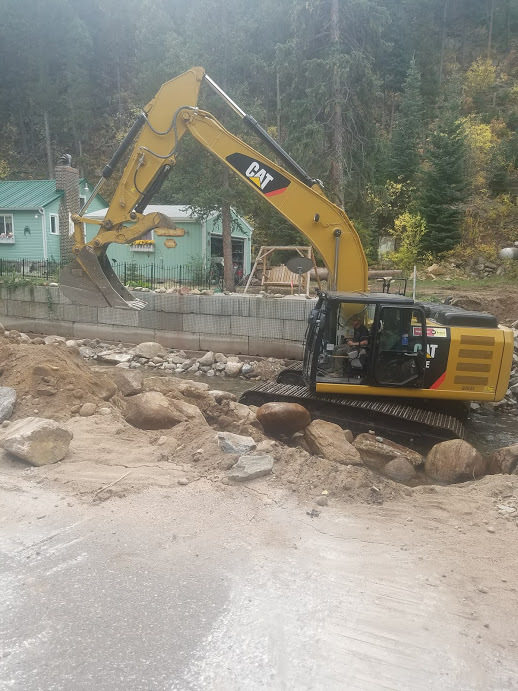 Meyers Services has reconstructed and built new bridges for residences that were impacted by the 2013 Flood. 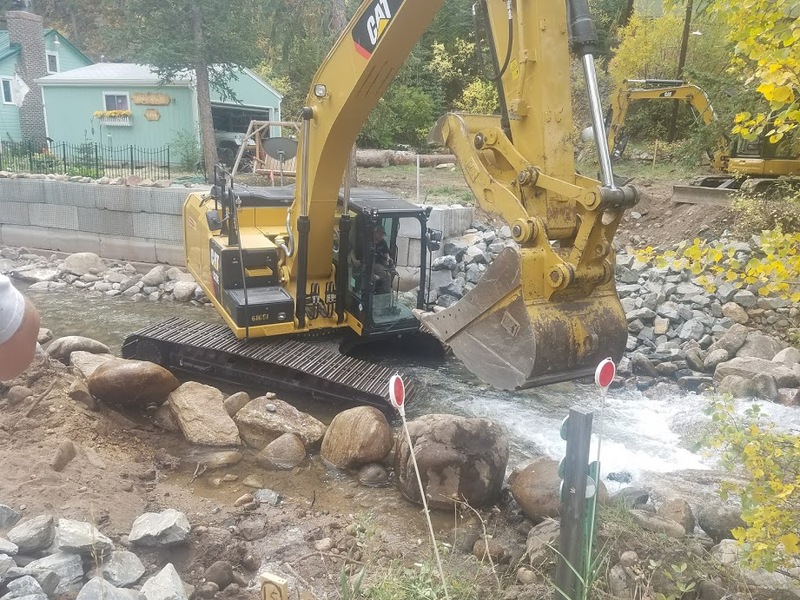 We can build small walking bridges as well as bridges for vehicle access across creeks and rivers. 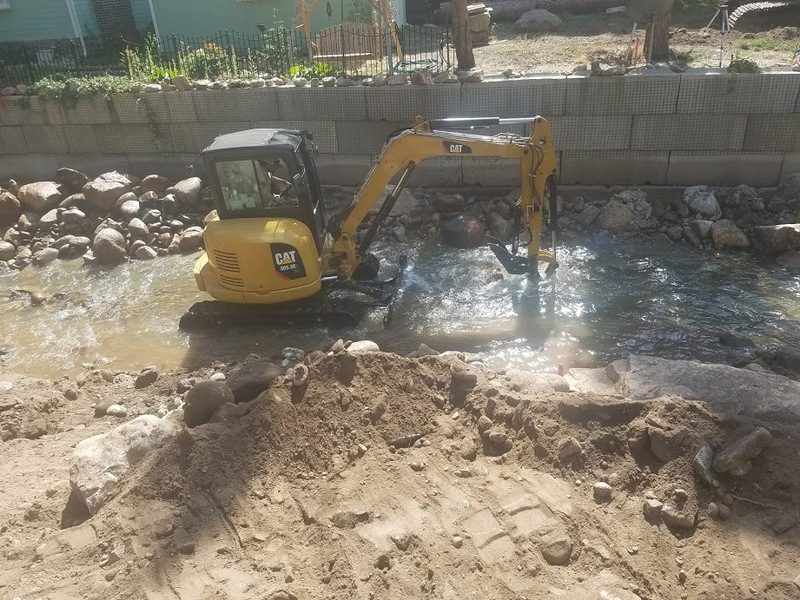 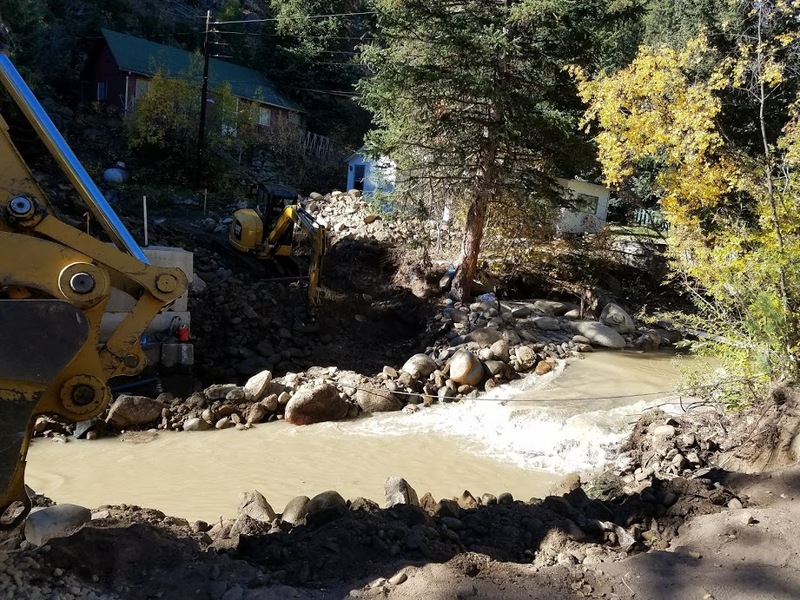 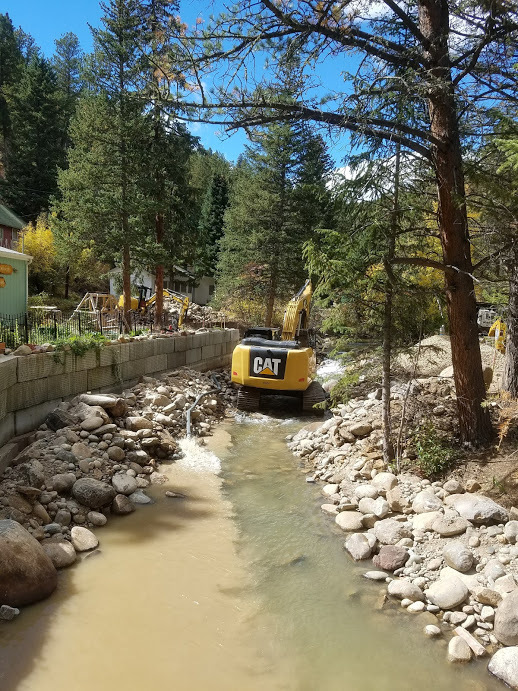 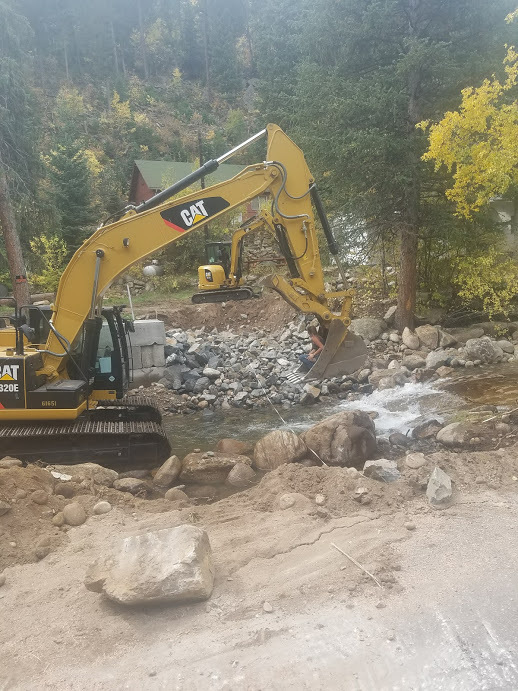 Jeramy Meyers has several years of experience in river restoration working in Clark, Colorado which has become useful in the many reconstruction projects that have taken place in result of the flood.